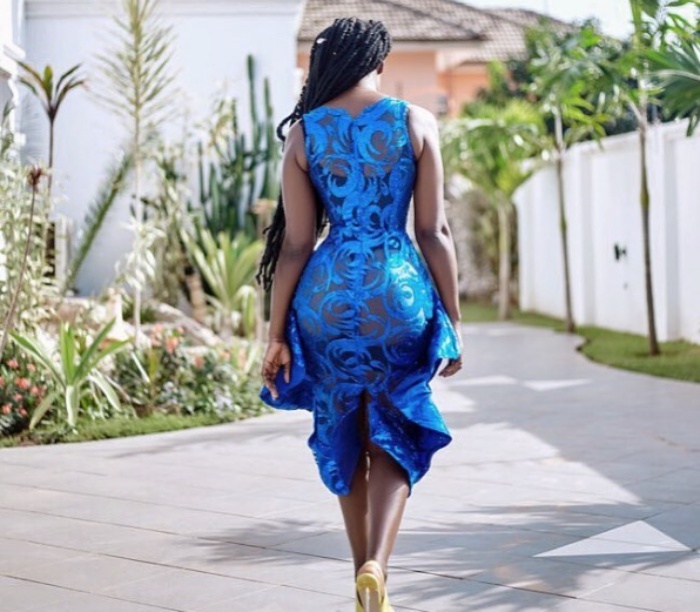 Once again, one of Ghana’s most admired fashion icons, Nana Akua Addo, has released a lovely photo of herself to the delight of her fans. 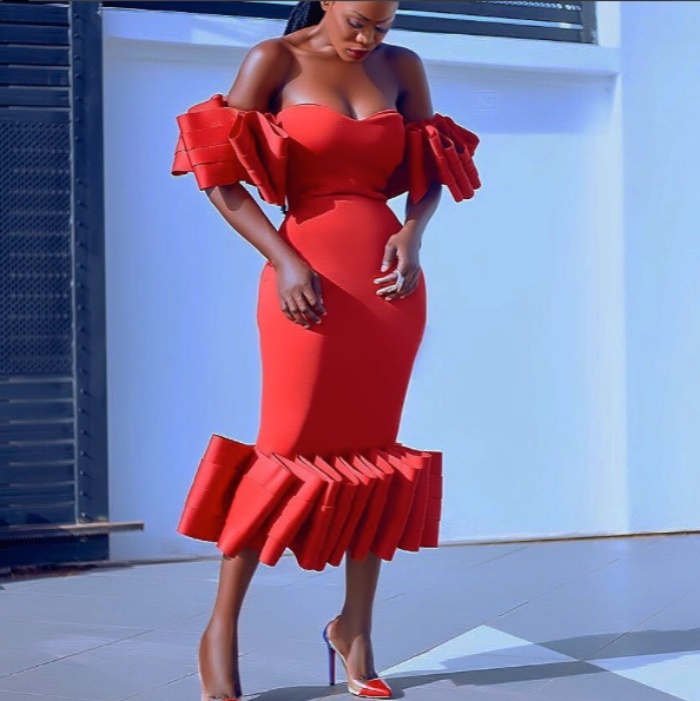 Arguably, one of Ghana’s fashion style divas, who continues to redefine the standards in the industry, she certainly did not disappoint with her latest outfit. 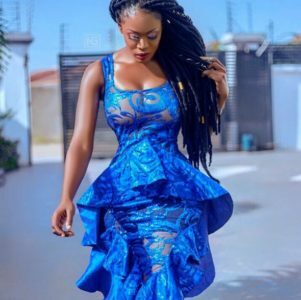 With her skin radiating and her braided hair, she steps out with a lovely figure-hugging blue, red, black and yellow different dresses.